Reggae fans are in for a treat as Las Vegas will again be hosting Reggae in the Desert on June 9. The annual festival, which began in 2011, is now in its 7th year and will be held at Clark County Amphitheater in Downtown Las Vegas. Reggae in the Desert will be headlined by Collie Buddz and Third World. The New Orleans-born but Bermuda-raised Buddz is one of the most well-known names in reggae, with his demo track “Come Around” gaining extensive airplay across the world, from Jamaica to the US, and also in Europe where he has held a series of concerts through the years. 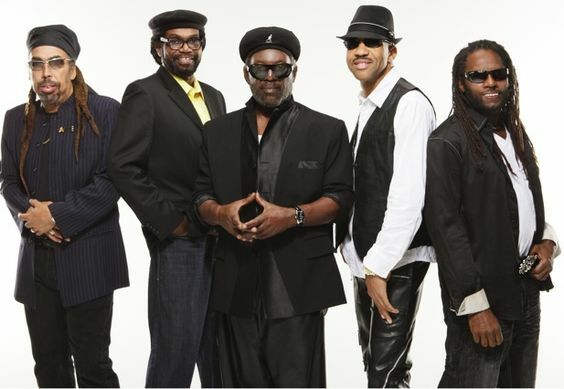 Third World, on the other hand, is one of the most enduring reggae bands in history, and is, in fact, one of Jamaica’s most popular acts. In our interview with Rob Connelly of the Alpha Boys School, he mentions Third World as one of several foundation entertainers, alongside Alpha alum Yellowman, Toots Hibbert, UB40, and the Selecter. 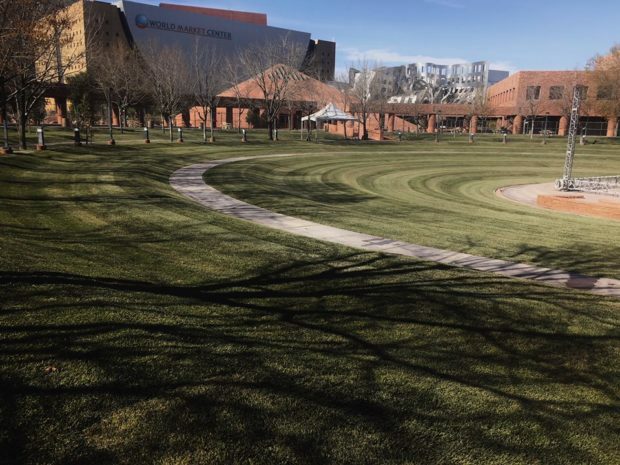 The other artists set to perform at the Clark County Amphitheater are Mr. Vegas, Kabaka Pyramid, Cocoa Tea, The Mighty Diamonds, Arise Roots, Ras Kronik, and The Reggae Warriors. Apart from the music, Reggae in the Desert will have a palpable reggae feel to it as various vendors from the Caribbean Islands Vendor Village will offer festival goers an assortment of Caribbean-style food, including all-time favourites like jerk chicken, peas and rice, and fried plantains. There will be a range of refreshments available too. Several exhibits featuring Caribbean culture will also be on display throughout the venue. Cash will not be a problem, as ATMs will be made available on-site. For first-time visitors of Sin City to fully enjoy their Reggae in the Desert experience, they will need a few pointers on how to survive Las Vegas. This is especially true for those who are not used to the sweltering heat of summer in the desert. Tip number 1, therefore, is to stay hydrated at all times by drinking lots of water. Another tip is to not drink on the flight to Sin City as doing so can result in dehydration. Lastly, attendees are advised to dress for the occasion. In this regard, it should be noted that Clark County Amphitheater is an outdoor venue. Following these three pointers will ensure you have plenty of fun, and hassle-free get-away to Sin City, however hot in might get. The festival will formally open at noon, with tickets priced at $19.99 (€ 17.11). Seating will be on a first-come-first-served basis. The show will go on rain or shine, with no ticket refunds. Merchandise packages inclusive of a ticket, an event poster, and an event t-shirt are available online as well. Reggae in the Desert will end at 11 in the evening. 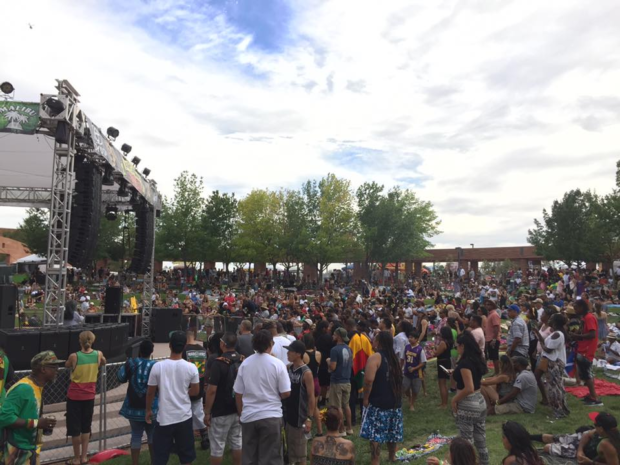 Reggae in the Desert is Sin City’s largest reggae festival and one of the world’s most popular. It is, however, not as big as other similar festivals, including the annual Summerjam Festival held here in Cologne. This three-day showpiece is one of the biggest of its kind, and it will be held a month after Reggae in the Desert, from July 6 to 8.